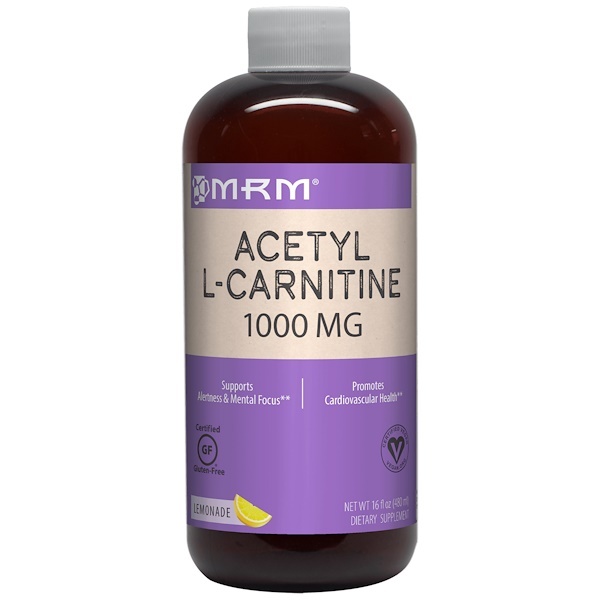 Acetyl-L-Carnitine (ALCAR), the acetylated version of carnitine, performs similar functions as regular L-Carnitine and much more. 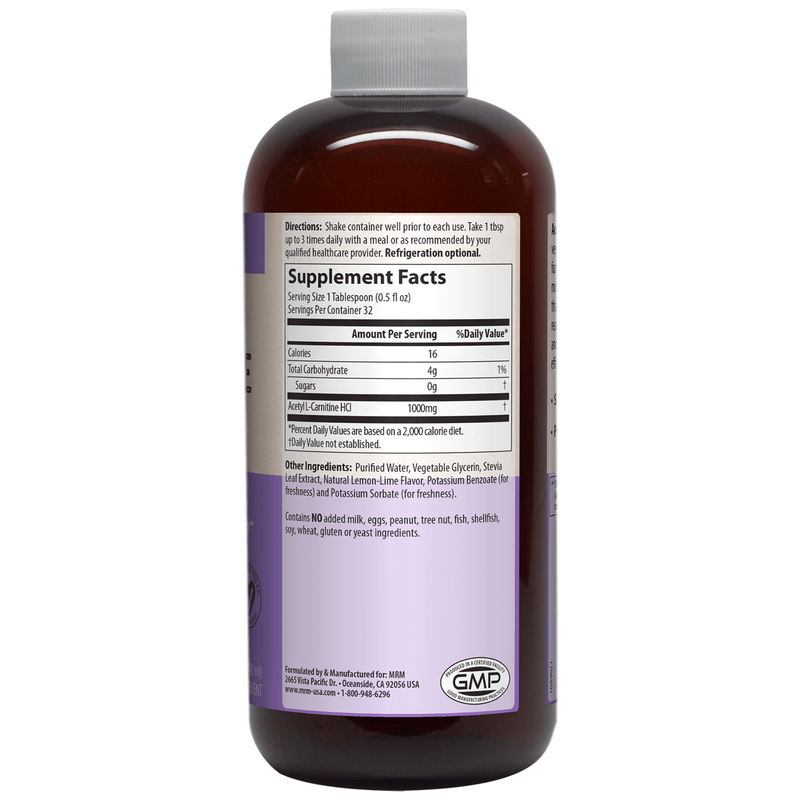 ALCAR’s major point of distinction is that it crosses the “blood-brain barrier” more readily, thereby eliciting neurological (brain and cognitive) benefits more efficiently and effectively than other forms of carnitine. Shake container well prior to each use. Take 1 tbsp up to 3 times daily with a meal or as recommended by your qualified healthcare provider. Refrigeration optional. Purified water, vegetable glycerin, stevia leaf extract, natural lemon-lime flavor, potassium benzoate (for freshness) and potassium sorbate (for freshness). Contains NO added milk, eggs, peanut, tree nut, fish, shellfish, soy, wheat, gluten or yeast ingredients.